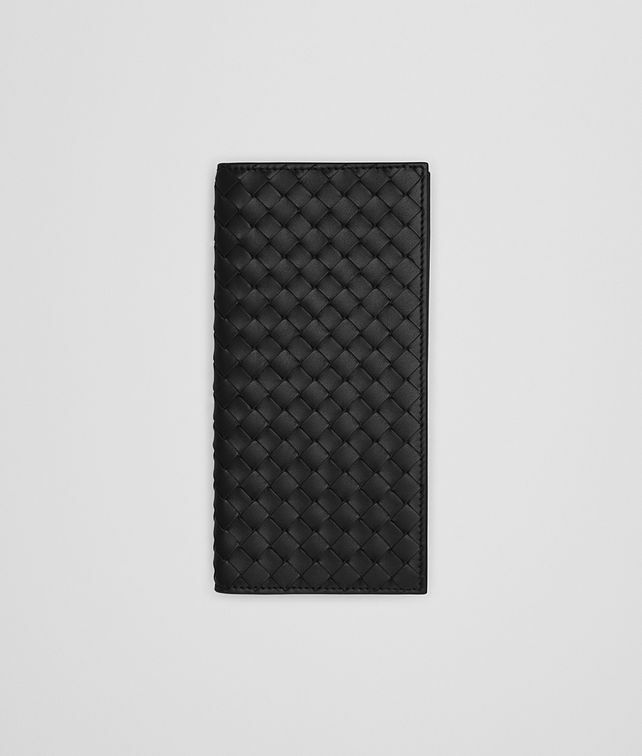 This particularly slim and lightweight wallet has been carefully desgined to slip into a jacket pocket. Hand-woven from signature VN calf leather, it features a seamless flat pocket on the outside and 4 internal compartments for storing notes and receipts. 9 credit card slots complete the design. Height: 8.8 cm | 3.5"
Width: 18 cm | 7.1"